Martineau Gardens is a beautiful Community Garden, a place to take time out for yourself from the hustle and bustle from life’s demands. 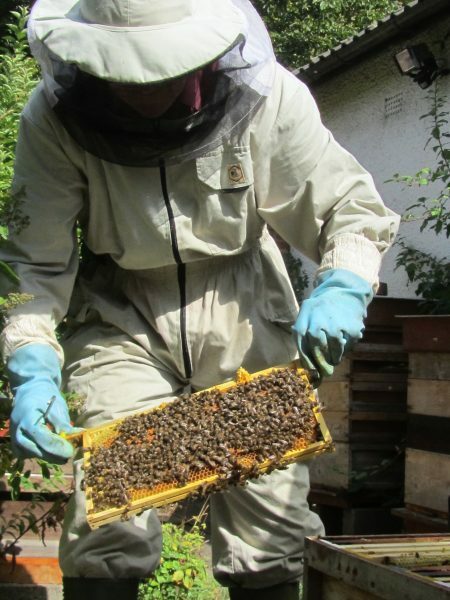 We host courses with a environmental, food or wildlife theme. Over the years, we’ve held courses in bee keeping, home-grown herbal remedies, earth oven building, foraging and outdoor cooking. To find out what’s planned for this year – click here.